We are a tea loving family. In fact, I joke that growing up while other kids drank Kool-Aid® or Tang®, we drank tea (meaning sweet iced tea, I am from the South, you know). As a young adult I was introduce to herbal teas and fell in love with them, too. At first I would buy various packets to try but over time I began making herbal tea blends for my family. Recently, someone gave us some herbal tea from Trader Joe’s as a gift. We enjoyed trying all the creative flavor pairings. There was one particular tea that our 19 year old son really liked and when it was gone, he decided to try to recreate it. I had many of the herbs either on hand or growing in the garden but we did have to buy licorice root for it…which is totally fine because I’ve been getting some of our herbal remedies ready for the winter and I needed to make some licorice tincture and glycerite. It was also a great time to talk to him about how herbal teas are usually blended. Herbal tea blends can be made in a variety of ways. 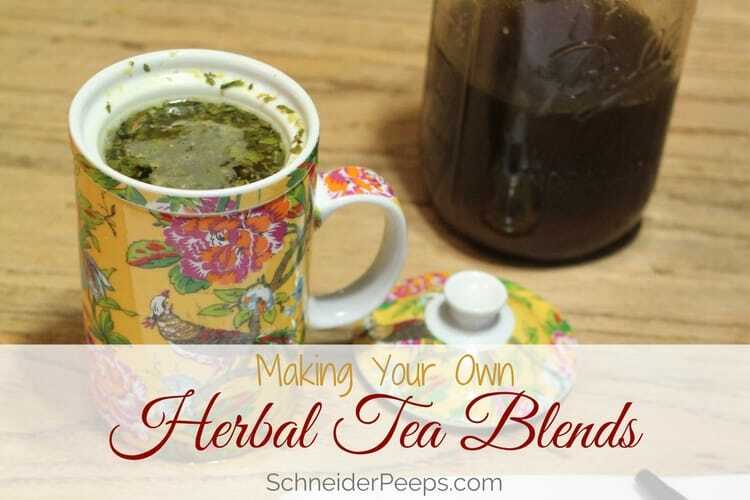 Many times, I just open several jars of herbs and put a pinch of this and a pinch of that right in my cup (with an infuser) or tea ball and blend it that way. Mainly because I don’t really care if it tastes the same each and every time. However, my son is an engineering student and I knew he wouldn’t appreciate my free-spiritedness in making herbal tea blends. So, we pulled out the herbs and the digital scale and I walked him through a little herbal tea blending lesson. But please know that if you find this too constricting for your personality or needs, you really can just play around the herbs and discover new combinations and ratios that you like. I would recommend that you take notes even if you are using the free spirit approach so that you can replicate the tea if you find one that is just amazing. Most herbal tea makers use a three portion approach; the base, primary or active herbs, the secondary or supportive herbs, and the catalyst herbs. Each of these portions can be made up of one or more herbs. The primary herbs, also called active or base herbs, are the herbs that make up about 70% of the tea blend. These are the herbs that really give the herbal tea blend it’s function. So if you’re making a digestive tea your primary herbs might be peppermint and chamomile, if you’re making a stress relief tea the primary herbs might be lemon balm and chamomile. If you’re making a cold and flu tea the primary herbs might be peppermint and elder flower. 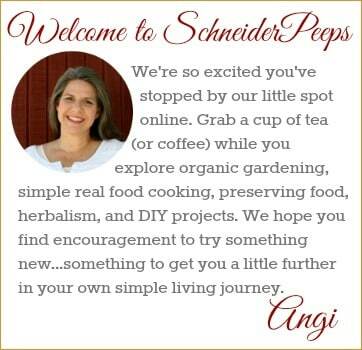 This is the starting place for herbal tea blending. What is the purpose of the tea blend? The secondary or supportive herbs, are herbs that soothe or support the particular area of the body that you are making the tea for. The secondary herbs will make up about 20% of the blend. Many times these herbs contain mucilage, but not always. For a digestive tea, the secondary herbs might be licorice and orange peel. For a stress relief tea, you might use rose hips. For a cold and flu tea you might choose licorice or marshmallow. The third portion is the catalyst herbs which make up about 10% of the blend. 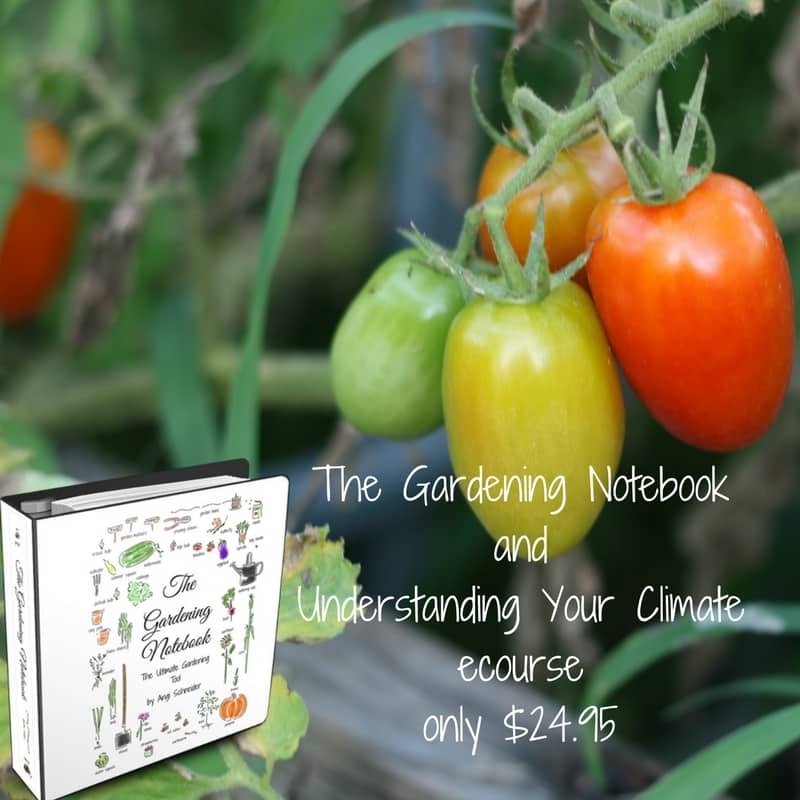 These herbs are usually warming or stimulating herbs. However, depending on the purpose of the tea, I use this portion as flavorings or just to make the tea more fun or more potent. So, for a digestive tea, you might use ginger and/or cinnamon. For a stress relief tea you might use lavender, yarrow, and/or even just a bit of peppermint. 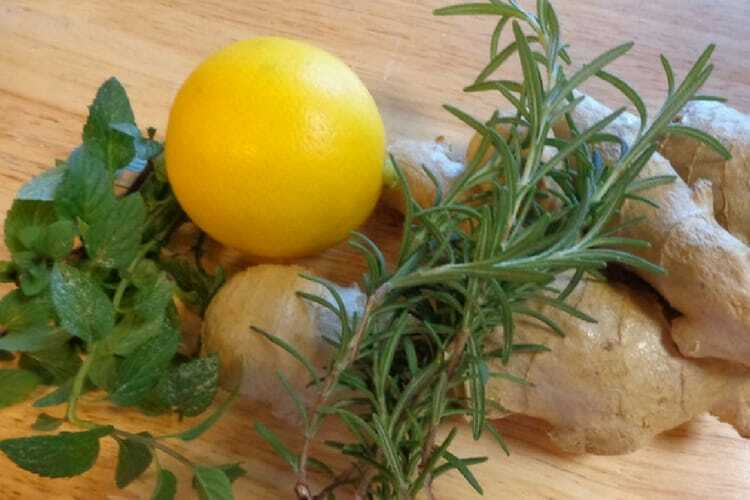 For a cold and flu tea you might use ginger, thyme, sage, garlic and/or just a tiny bit of cayenne. In case you didn’t catch it in the examples, herbs don’t always fit into nice neat categories. An herb can be a primary herb in one tea blend and a supporting herb or catalyst herb in another blend. Also, the percentages I gave are just a rough guideline, not exactly what you need to use to make your blend. 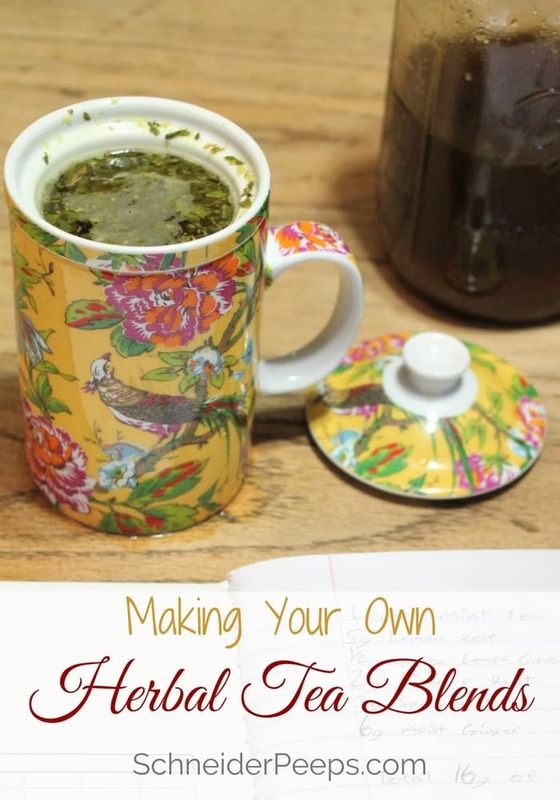 You can make a herbal tea with 100% of one herb, or 99% one herb and 1% of another. Truly, the possibilities are endless. As I mentioned above I think the first place to start is by deciding what the function of the tea is. Is is for digestion? Or stress relief? Or cold and flu season? Allergies? Just for fun? It really is okay to make herbal blends just for fun without expecting any medicinal actions from them. Once you decide on what the tea’s function is, find out what herbs would be considered primary, secondary, and catalyst herbs. You can find this information by reading herbal books or taking herbal classes. If you do your research primarily by reading online, please double check the information to make sure it’s accurate, not only for the what the herb is commonly used for (it’s indications) but also any warnings or contraindications for the herb. For instance, while garlic is a wonderful herb to use during cold and flu season it’s not recommended for people who are on blood thinners because it thins the blood in large doses. There will probably be several herbs you find that would be good for each portion of your blend. At this point, I recommend using ones you can grow or get locally before ordering herbs. I’m a firm believer that as with most things in life, there isn’t just one “very best” herb that will meet your needs. 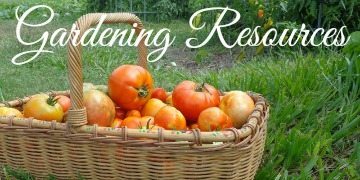 There are many herbs with similar properties and unless you’re working with a trained herbalist for a serious problem any one of those herbs will work just fine. So, instead trying to find the one best herb, we should be finding the herbs that work best for us – and part of that decision should be what can we get locally. For things like citrus peel (orange, grapefruit, and lemon) buy organic citrus when it’s citrus season and dehydrate the peels. I will either chop the peel or zest it and then put it in the dehydrator. If you do need to purchase herbs, Wilderness Family Naturals is my first choice. They have a good selection and it’s a family owned business which is always a plus for me. Have I mentioned I’m from the south? And well, tea means sweet tea…even hot tea means sweet tea. If you don’t use sweetener in your tea then feel free to skip this section. But if tea needs sweetener then can I suggest honey. Honey is such a great sweetener for herbal teas. If you use raw honey there are also some medicinal benefits. But sometimes I use a pinch of stevia (the whole herb) in my tea. I just put it with the herb blend in my tea ball or cup. It’s a great choice for those who are trying to cut out sugar or those who struggle with diabetes. What are some of your favorite herbal tea blends? Share them in the comments so we can all enjoy them. Tell me your thoughts on lemon verbena in teas. I want to use it in teas but I’ve heard that it has little flavor. I’ve not used lemon verbena in teas before, however, if there’s not enough lemon flavor you can add some lemon zest or lemon balm. Whenever I use a lemon, I zest it and dehydrate it for teas.